Next year, an exhibition of 20th century Russian art, featuring the work of Modernist pioneer Kazimir Malevich will open at the Royal Academy of Arts on 11th February. 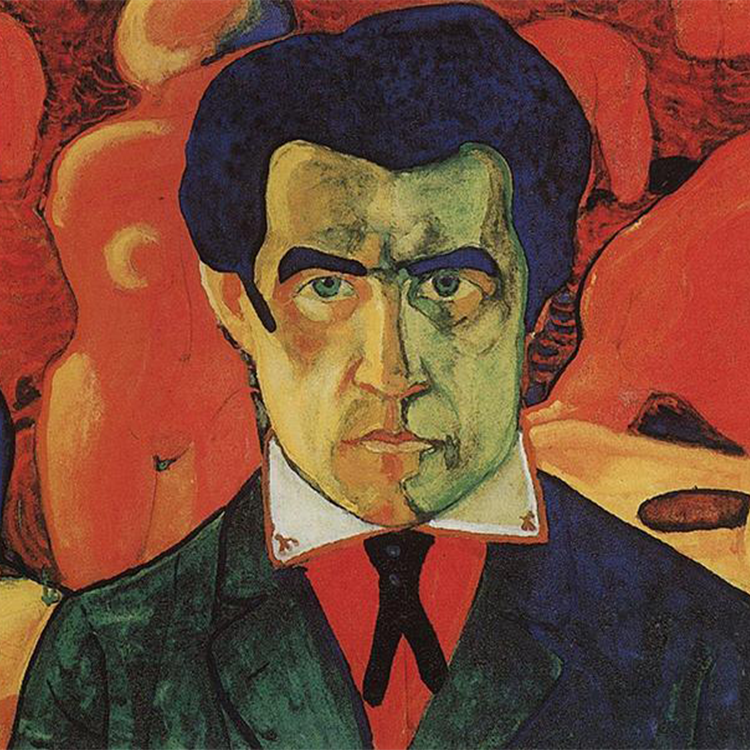 Revolution: Russian Art 1917-32 will feature over 30 works by Kazimir Malevich which were first exhibited together in 1932 at the State Russian Museum in what was Leningrad, today's St Petersburg. At the State Russian Museum exhibition entitled Artists of the Russian Federation over 15 Years, works by important post-revolutionary artists including Vladimir Tatlin and Pavel Filonov were curated by art critic Nikolai Punin. 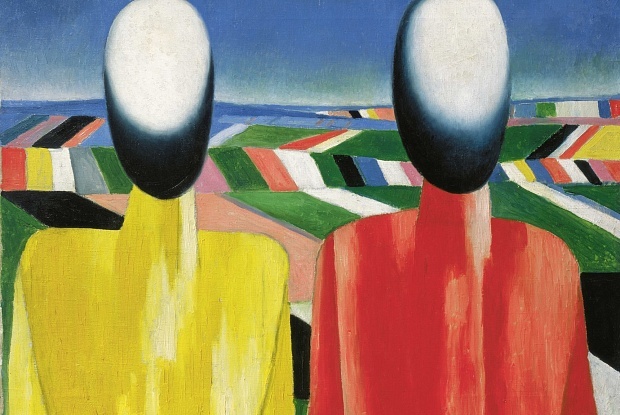 The show at the Royal Academy includes pieces loaned from the State Russian Museum and Moscow's State Tretyakov Gallery. The exhibition has been curated according to the themes of Lenin's status as a cult figure, Stalin's ideas of Utopia and dictators. 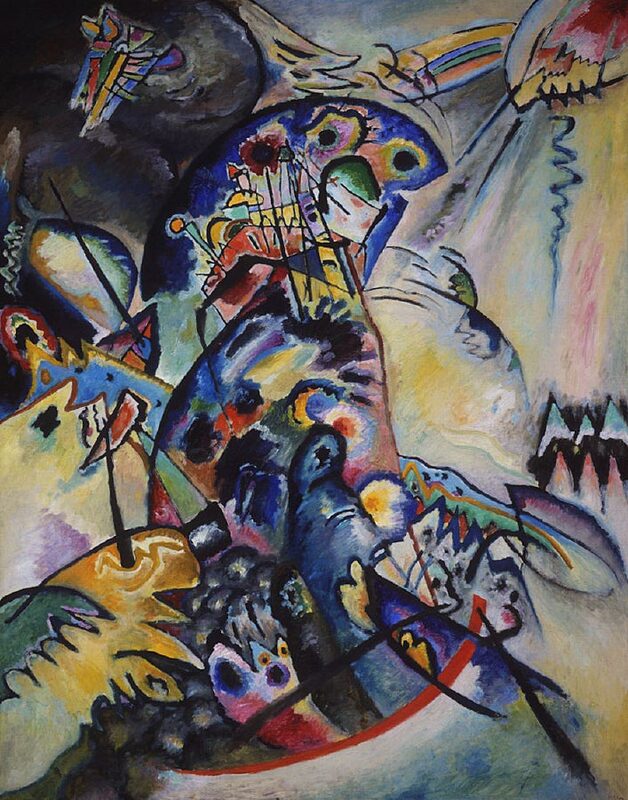 Important Russian artists such as Marc Chagall and Wassily Kandinsky will be part of the exhibition. 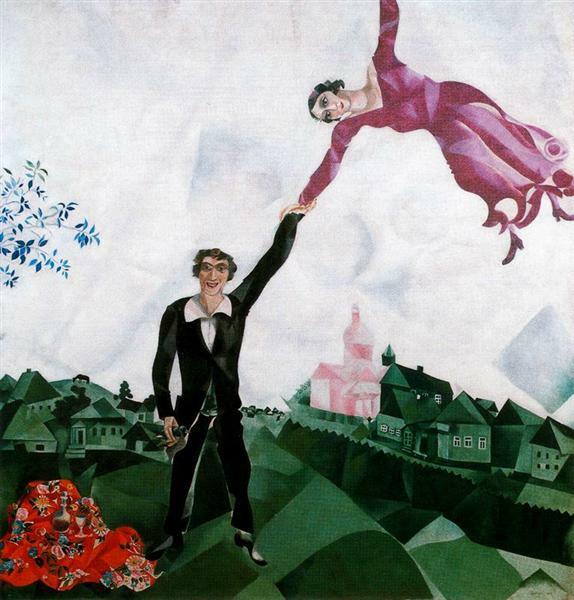 Revolution: Russian Art 1917-32 will run at the Royal Academy of Art from 11th February-17th April, 2017. For more information, see here.